Provence and the land in and around Grasse are closely intertwined with the history of the House of Dior. 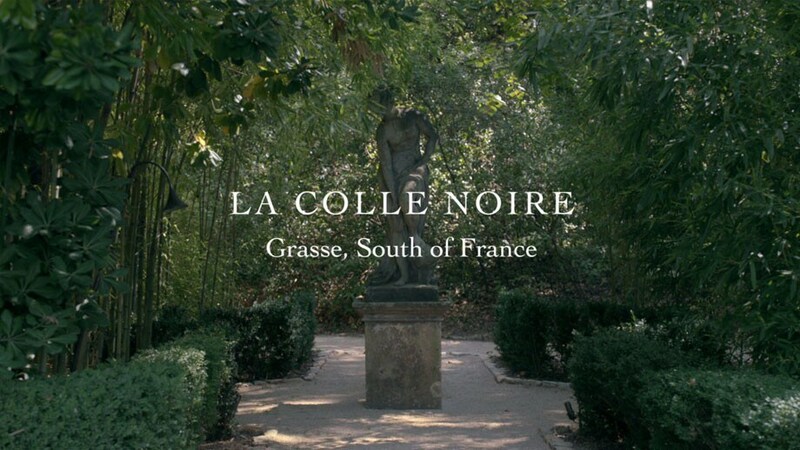 Christian Dior acquired his last property, Château de La Colle Noire, here in the region that provided him with so much inspiration where he claimed to feel "as much a perfumer as a couturier". Christian Dior chose the countryside of Provence over the hustle and bustle of Paris and pursued his dream of becoming a perfumer there. 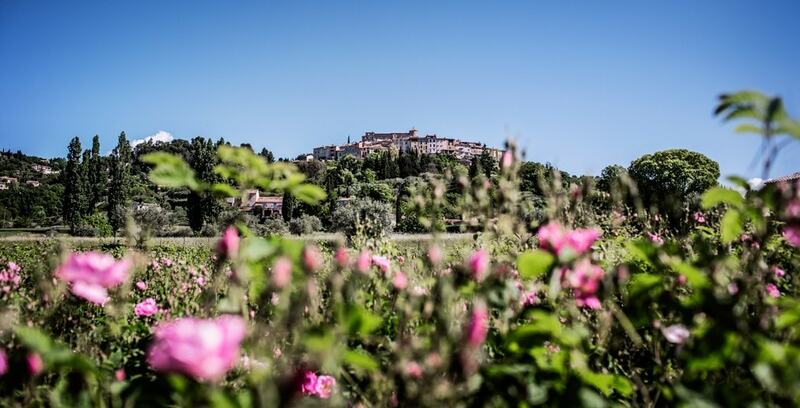 The House of Dior has now returned to the incomparable climate and unique environment offered by Grasse, which is ideally located between the mountains and the sea, to grow May roses and Grandiflorum jasmine, thus continuing the Christian Dior heritage. Christian Dior acquired Château de La Colle Noire in 1951. He often stayed at this property in Montauroux, near Grasse, and loved getting away from Paris to foster his love for the land: there he could indulge his passion for flowers, creating a magnificent garden where he planted thousands of fragrant flowers. The House of Dior has now chosen to restore this property full of memories and refurbish it the way Christian Dior wanted, to revive his dream of being a perfumer. The May rose and Grasse jasmine have always been important for Dior. These exceptional flowers nurture an ideal: beautifully unique flowers with exceptional fragrances. Parfums Dior has now been fostering exclusive partnerships with young fragrant flower producers in the Grasse region for 10 years. "Domaine du Manon" and "Clos de Callian" set aside their entire crop of May roses and jasmine for Dior fragrances. 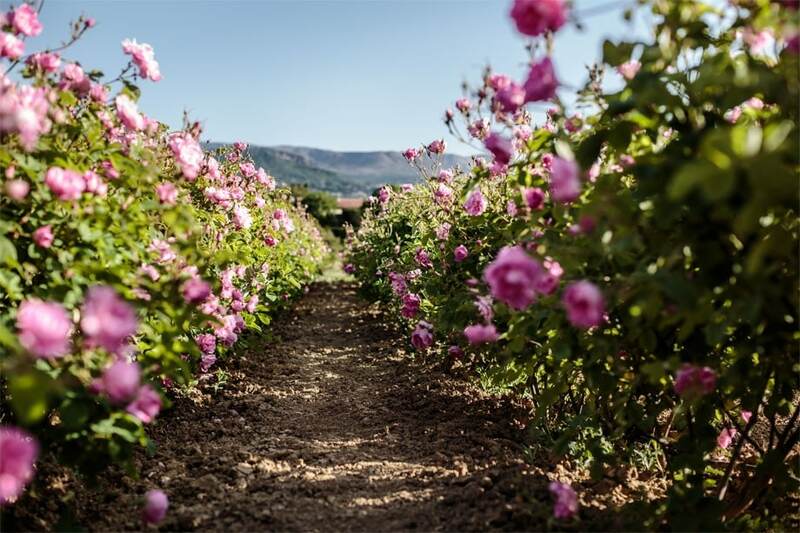 François Demachy, Dior's perfumer-creator, works hand-in-hand with producers of these estates to craft a tailor-made Centifolia rose and a Grandiflorum jasmine especially for Dior fragrances. These estates enjoy a unique position between the sea and the mountains. Geological and climatic conditions give their flowers exceptional qualities. But above all, gathering these flowers requires an intense human effort. The pickers collect these exceptional flowers with the utmost care and attention, to ensure all the essence is preserved: jasmine can only be harvested at dawn, before sunrise, after the flowers have blossomed during the night. A profusion of exceptional flowers is required to make Dior fragrances: 300,000 flowers are needed to produce 1 kilo of rose absolute and 600 to 700 kilos of Grasse jasmine make 1 kilo of absolute.